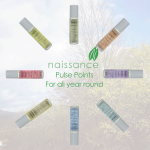 Whether you need help with anxiety, sleep, headaches, stress or cravings, there is so much we have to offer with our extensive range of blended and single essential oil pulse points. 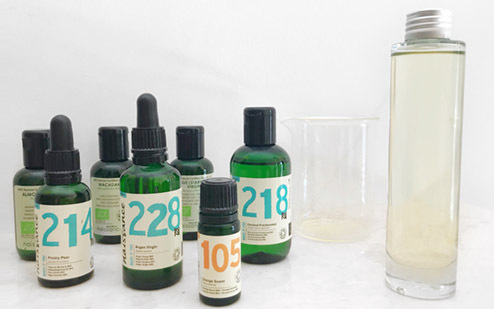 The blended range is available as part of the 3 for 2 offer and the single essential oil range has 2 multi buy deals available, so you can afford to pick and choose a personalised selection that is relevant to you. These pocket sized wonder elixirs will fit discreetly in your hand bag or glove box ready for when you need that moment of clarity, calm or reassurance or when your mood and energy levels need a bit of a boost. They also smell divine and are a great natural alternative to heavy scented chemical based perfumes, so you may want to use a pulse point as a subtle perfume if you have very sensitive skin, or if you find heavy scents overpowering to the point they can take your breath away if you suffer from conditions like asthma. All of our pulse point roll-ons are made from top quality essential oils in a gentle, hypoallergenic grapeseed base and each one, whether blended or single essential oil, offers a wealth of aroma therapeutic benefits which we are sure you will love as much as we do. Here’s a quick guide to them all to help you choose the ones which are best for you. Work and Study with Lemon, Rosemary, Peppermint and Basil. Jasmine - Rich, sweet and floral fragrance, Jasmine can help to relieve the stresses and strains associated with bereavement, guilt, insecurity and low self-confidence. The oil has aphrodisiac and sedative properties. Lavender – One of the most popular and versatile oils in aromatherapy, fresh and fragrant lavender can be used to treat anxiety, frustration, asthma, hysteria, impatience, insomnia, migraines, jet lag, headaches, hay fever, panic, restlessness, shock, tantrums, PMS, travel sickness and as an insect repellent. 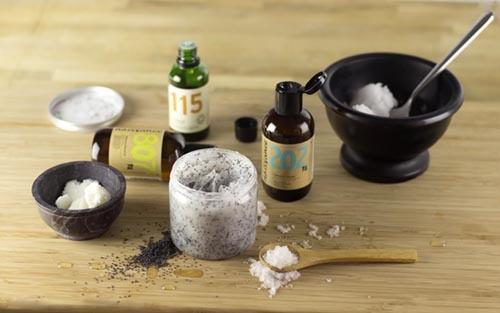 Lavender oil can be used topically to soothe acne, minor irritations, bites and stings. Patchouli – Earthy and herbaceous patchouli has aphrodisiac properties and can help alleviate the symptoms of motion sickness, nervous exhaustion and stress. Peppermint – Sweet and fresh peppermint is another versatile oil, offering relief from light-headedness, headaches, fatigue, migraines, nervous stress and vertigo. Peppermint is also said to aid concentration, quell impatience, indecision, irritability and nausea and to improve poor memory. Rose – Sweet, floral and luxurious rose is a must if you suffer from anxiety, fear, grief, guilt, jealousy, panic, regret or tantrums. 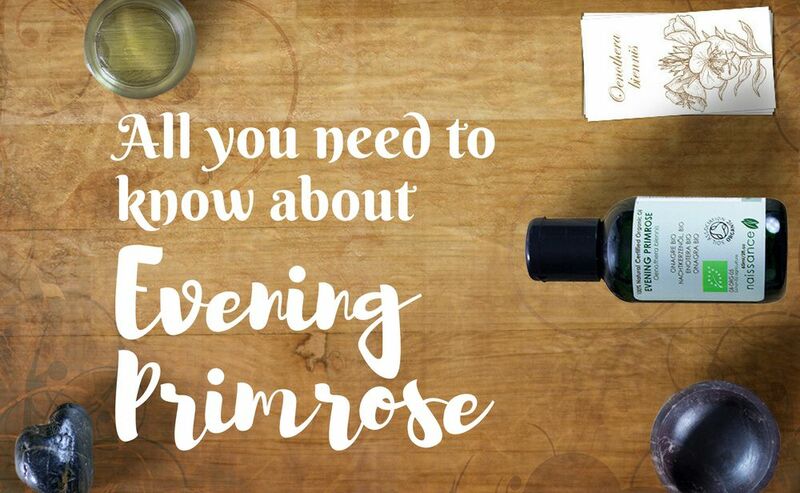 Rose oil can also be used to lift spirits when suffering from PMS. Sandalwood – Earthy and balsamic sandalwood is great for relieving anxiety, jealousy, insomnia, insecurity, impatience, regret, stress, worry and nausea. The oil has sedative and aphrodisiac properties. Ylang Ylang – Sweet, strong and floral Ylang Ylang can boost your positive emotions if you are suffering from guilt, frustration, fear, anger, irritability, insomnia, impatience, shock or panic. 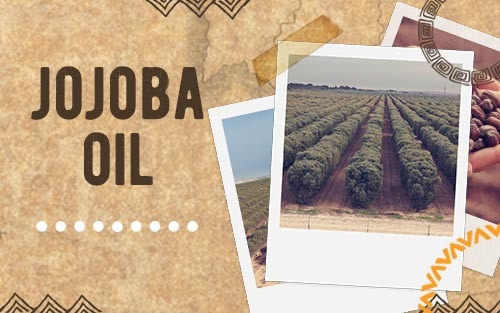 The oil can be used to boost self-confidence and offers aphrodisiac and sedative properties.